The Integrated Public Alert and Warning System (IPAWS) again took the top positions in alerting stories of the year. The news was both good and bad. 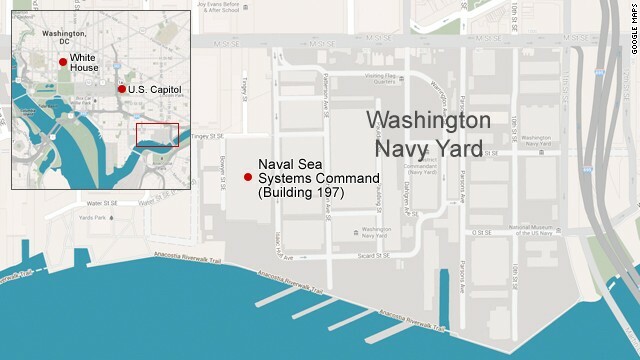 Why is the Public Complacent About Emergency Alerting Signup? 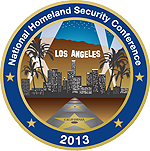 Galain President Rick Wimberly will present at the “Saving More Lives Through Science & Technology” panel at the National Homeland Security Conference 2013 on June 4 in Los Angeles. The panel will take place at 3:30pm PT on Tuesday, June 4 in the “Santa Barbara A/B” room at the conference site. 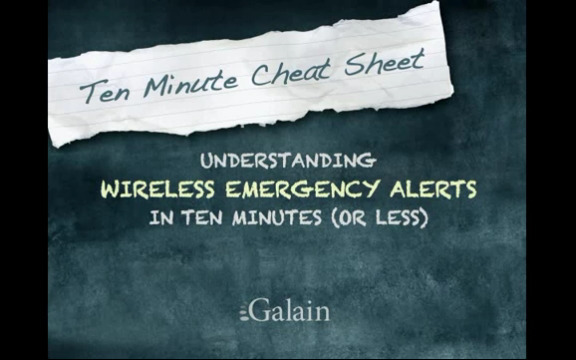 View our webcast video “Wireless Emergency Alerts for Public Safety.” This short video provides a brief primer on Wireless Emergency Alerts and instructions for public safety officials to sign up. 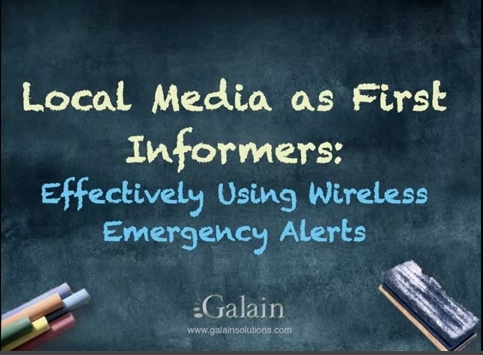 How Can Wireless Emergency Alerts Benefit Local Media and Broadcasters? 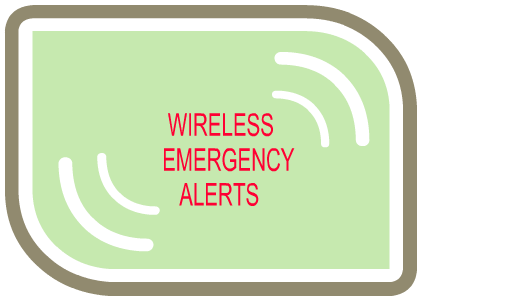 Many of you have been asking if the new cell broadcast alert system, Wireless Emergency Alerts (WEA), were used in Boston. The answer: Yes. 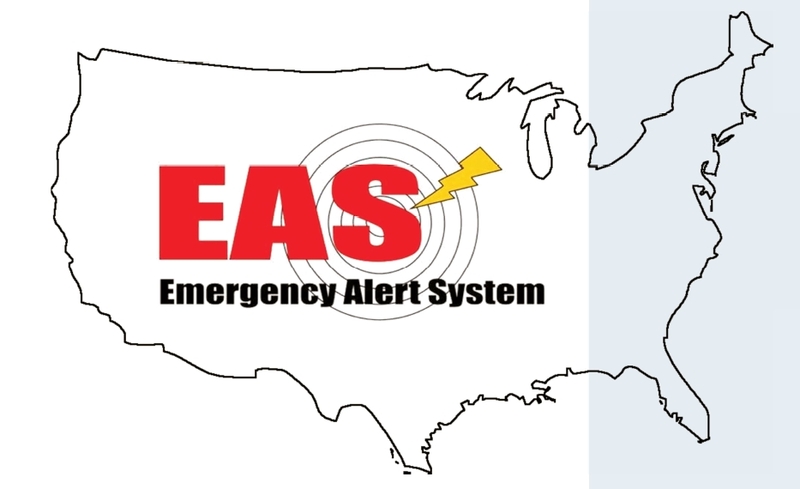 On November 9, 2011, FEMA successfully initiated the Emergency Action Notification (EAN), the live code used for Presidential activations of the nationwide EAS.